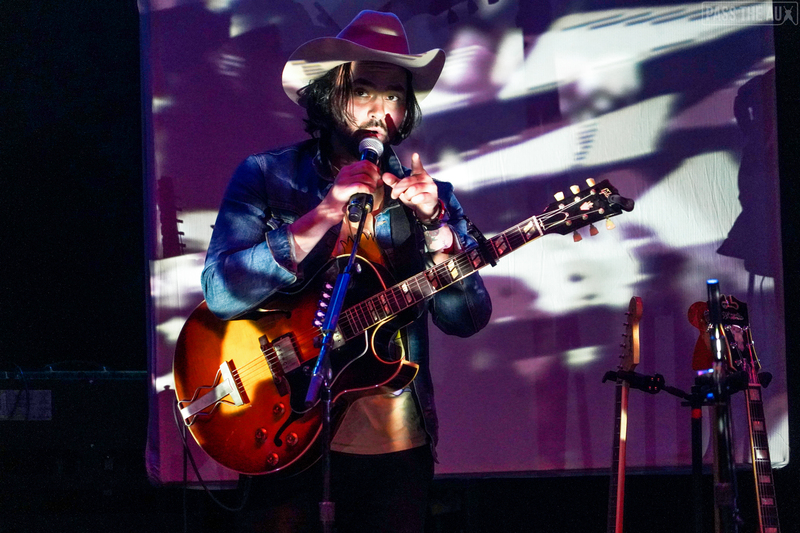 Tuesday night, Shakey Graves proved rumors of rock ‘n’ roll’s death have been greatly exaggerated. 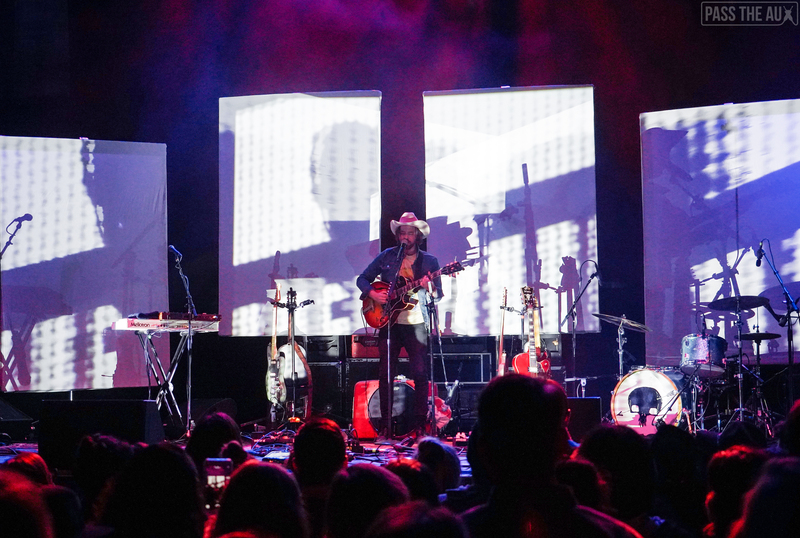 The Austin-based folk and Americana singer shook The Wiltern with a nearly two-hour show. 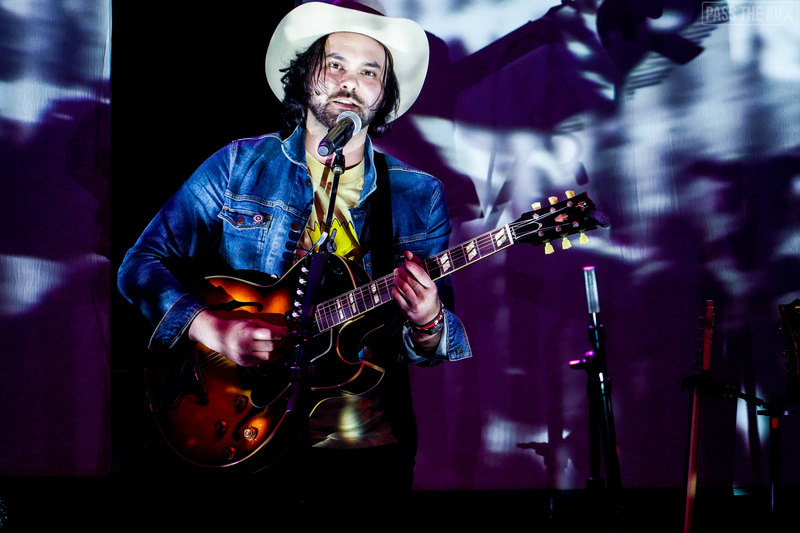 Alejandro Rose-Garcia is the man behind Shakey Graves. The show began with just him on stage in front of some screens behind him. 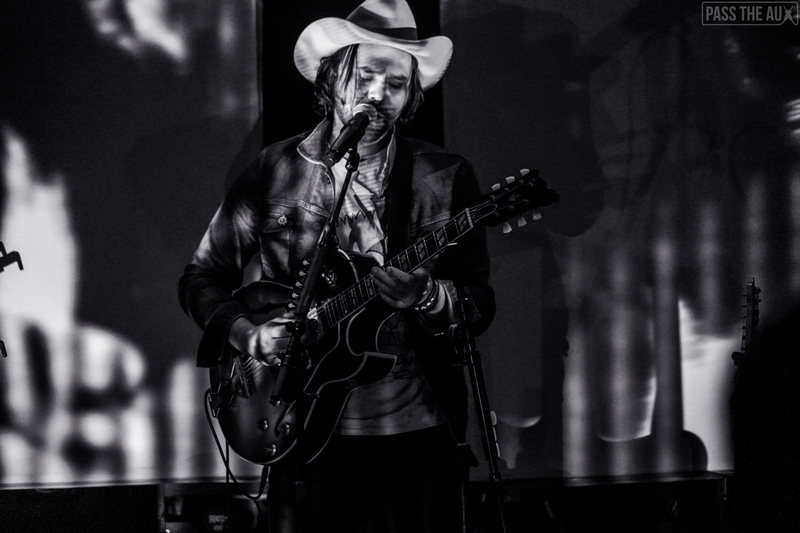 After playing through a handful of songs, he was joined on stage by his bandmates. 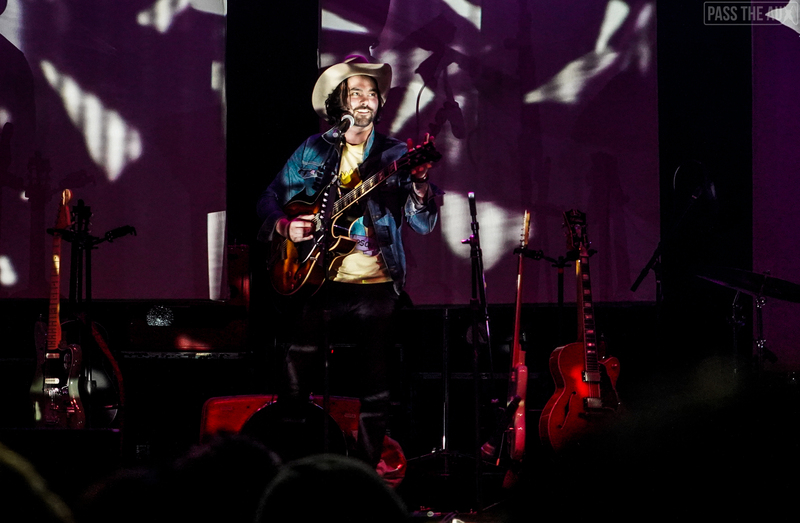 Garcia talked about how a lot of songs were written when he lived in LA several years ago. 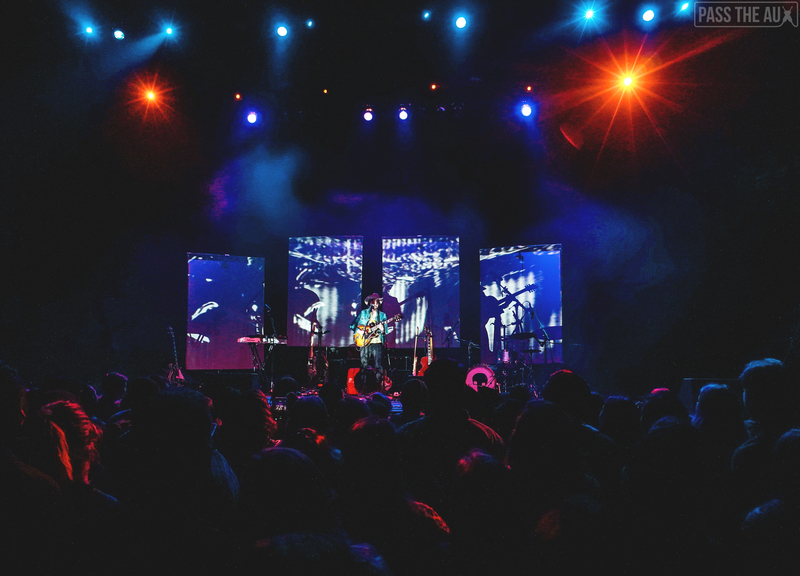 Fans at The Wiltern got a hometown show experience. 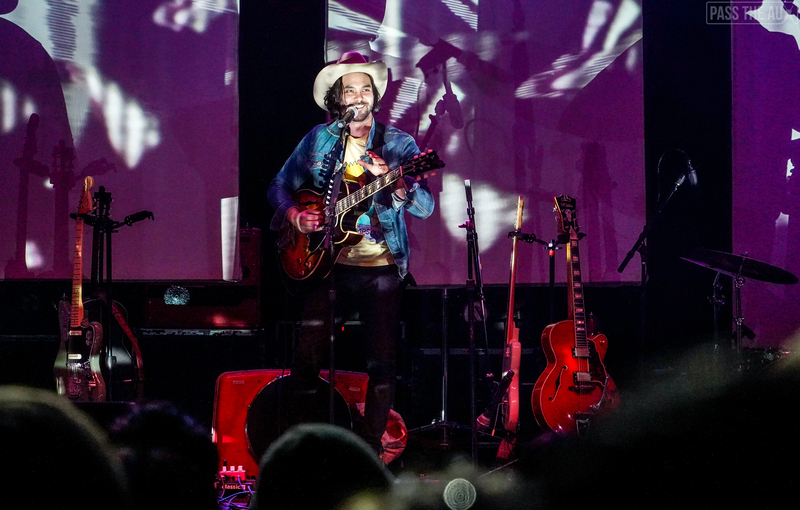 The show was special for Garcia’s guitarist, who used to be an usher at The Wiltern and was playing that stage for the first time. What a full circle experience for him. 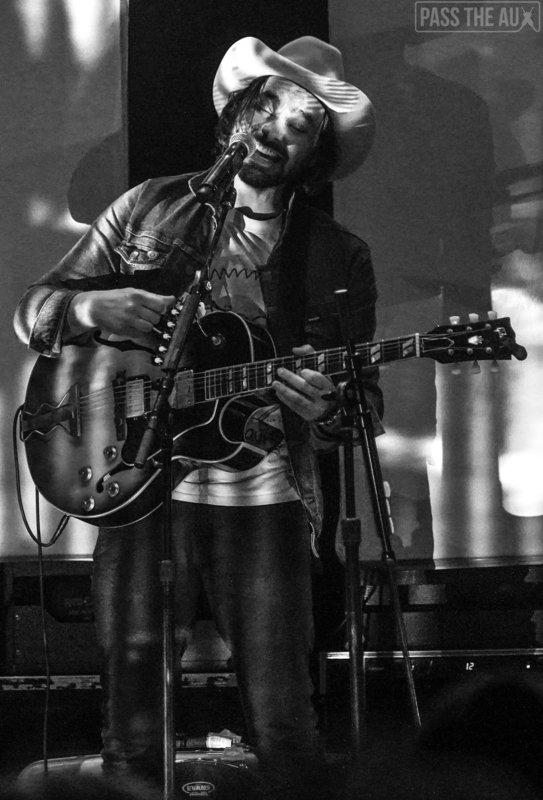 Shakey Graves put out one of the year’s best records back in May called Can’t Wake Up. 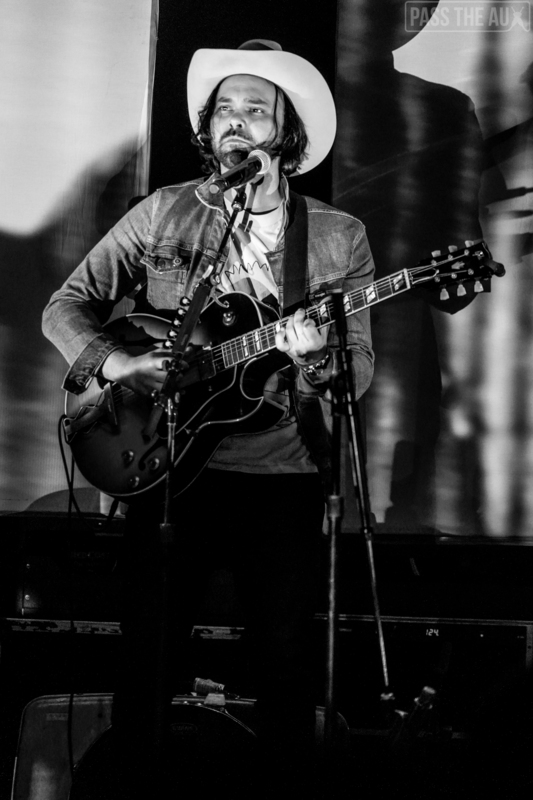 The record sees Garcia go in a more psych-folk direction than on previous albums. The first full-band song of the night was from that record — “”Excuses”. It’s a catchy and well-written tune that immediately became an earworm for me when I went home. 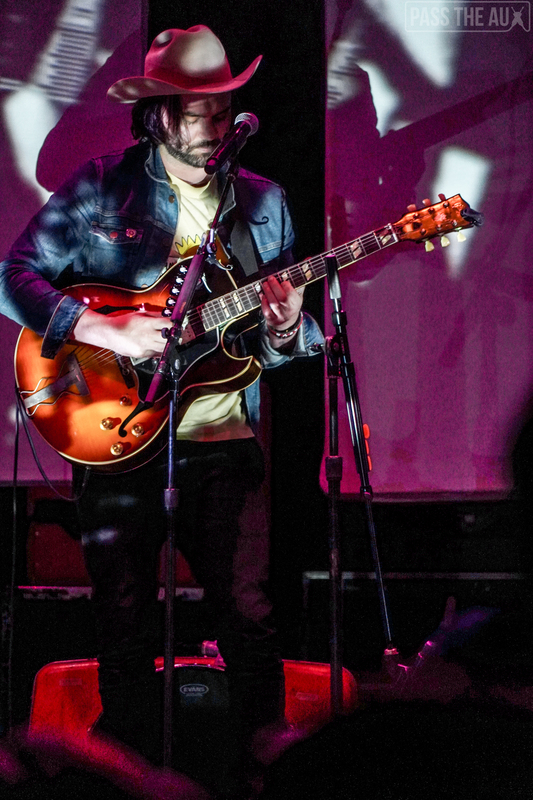 It’s really the sound of Garcia’s voice on some of the songs that dress it up as a Springsteen-does-psych-rock feeling. “Cops and Robbers” was another song that fit that. 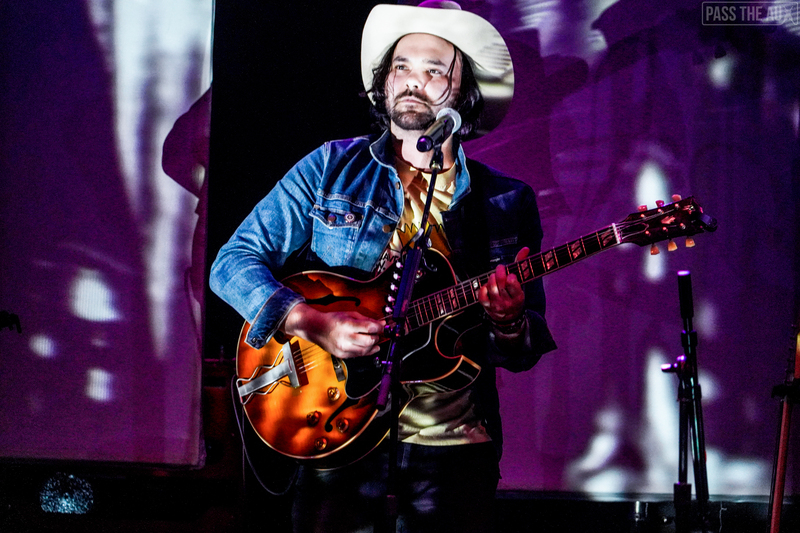 Shakey Graves delivered a memorable cover of Nirvana deep cut “Something in the Way”. 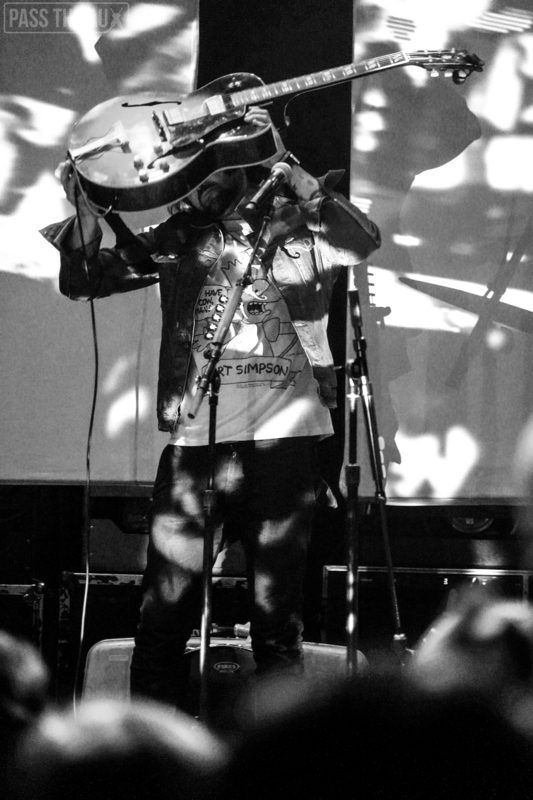 He has the right amount of gravel in his voice to do Kurt Cobain proud. Garcia left the stage and then returned for a couple more songs by himself. He kicked it off with “Tomorrow” and closed that portion of the show with “Late July” — a crowd favorite that’s never appeared on a record. 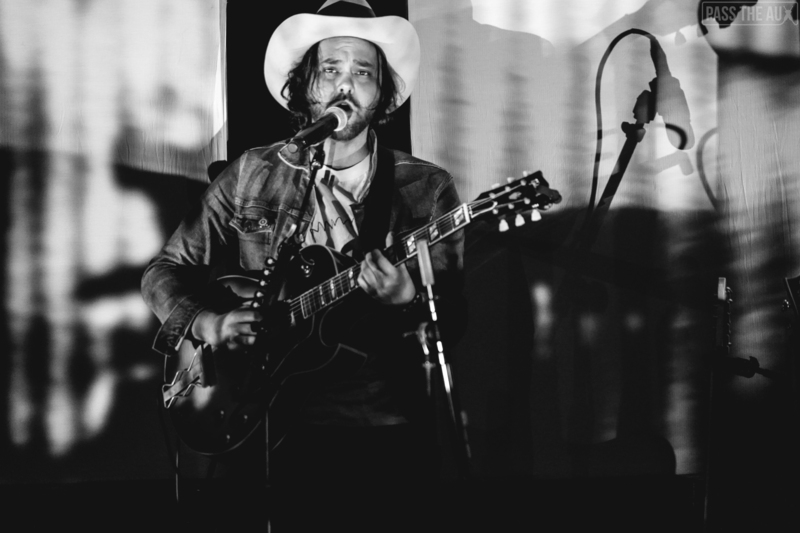 It’s the kind of folk-Americana that made him a perfect fit for Arroyo Seco Festival earlier this year. 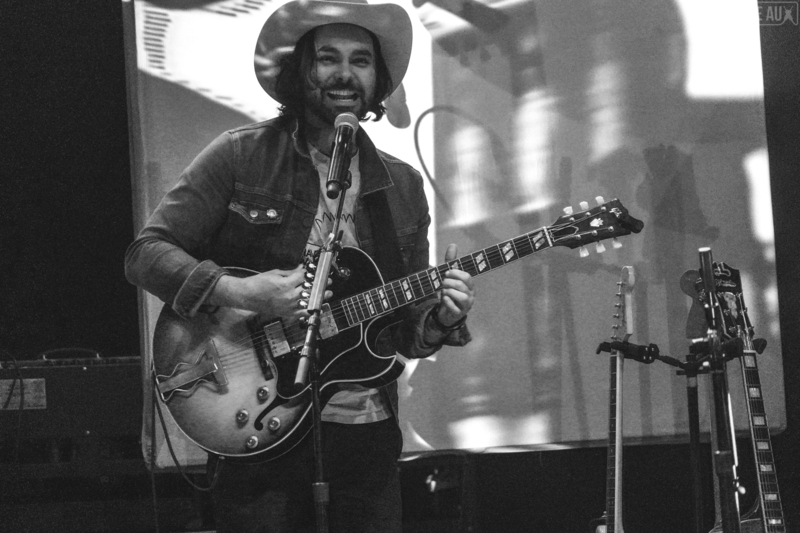 Shakey Graves then returned as a full band for “Dearly Departed” — a song that had a John Mellencamp feel to it with a nice clap-along. It was the perfect way to close the night, although I was shocked he didn’t play “Kids These Days”. That’s my favorite song from his new record. Next time, I guess! I’m hopeful that we see him on the Coachella 2019 lineup. He would be great for an early-evening tent slot, for sure.